Priority 1 Public Safety Equipment, Inc. 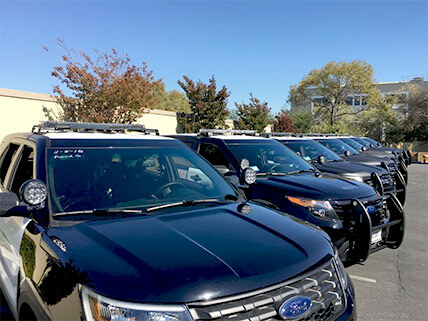 Priority 1 Public Safety Equipment is a full service emergency vehicle equipment sales and installation facility that provides emergency equipment, turnkey vehicles through sales and leasing programs and customized fleet maintenance and management programs. Over the last 20 years, we have built our business on quality emergency vehicle outfitting, unparalleled customer service and we stand behind a lifetime warranty on the workmanship and wiring of the vehicles we build.